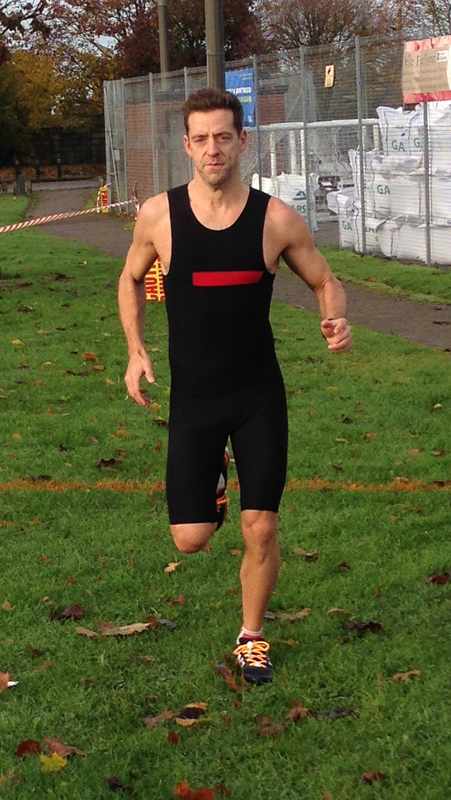 Nigel comes from a swimming background and now competes as an Age Group Triathlete. He learnt to swim at the age of 5 and soon became addicted to the water. Many hours, weeks and years spent pacing up and down a pool, his swimming career has been a long successful one! Nigel has achieved great results during the last 34 years and holds World, European and GB Master swimming records! In 2009 Nigel took up running to help improve his strength and fitness for his swimming. Although Nigel enjoyed running for fun, his competitive side took over, again, weeks, months and years rolled by, many race distance conquered and PB’s achieved. Looking for new goals, Nigel took on the challenge of racing in a triathlon, entering his first race, an Olympic Distance Triathlon. Nigel found himself being first out of the water and wondering where everyone else was, he finished 6th overall, giving him an appetite for more. 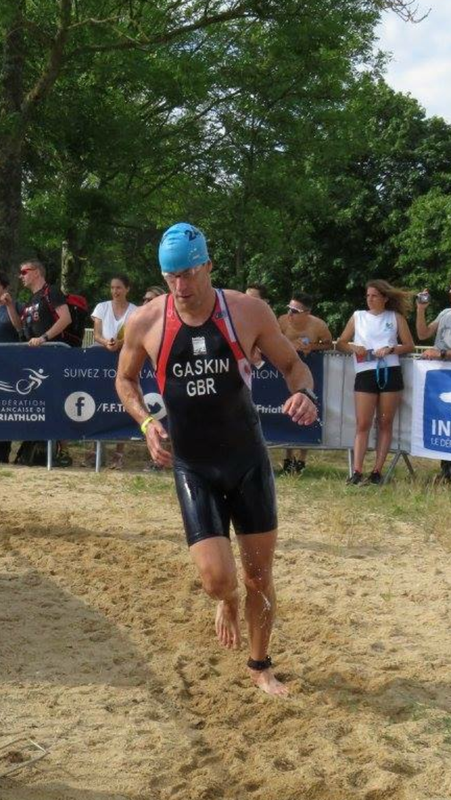 With his swimming and running skills being combined, Nigel qualified to race for Team GB and in 2015 travelled to Cologne, Germany where he finished 2nd in the ETU European Aquathlon Championships. That year Nigel stepped up to the 70.3 Ironman distance and qualified to race in the 70.3 World Ironman Championships, Zell am Zee, Austria. Finishing the year off as a Silver AWA athlete. Following on from a successful year, Nigel’s 2016 goals were to again qualify for the 70.3 World Ironman Championships and continue to represent Team GB as an Age Group Athlete. During this year Nigel has qualified to race for Team GB in 2017 at the ETU Standard Distance Triathlon, European Championships, he finished 3rd in the 2016 ETU European Aquathlon Championships, France and qualified and raced in the 70.3 Ironman Championships, Mooloolaba, Australia. 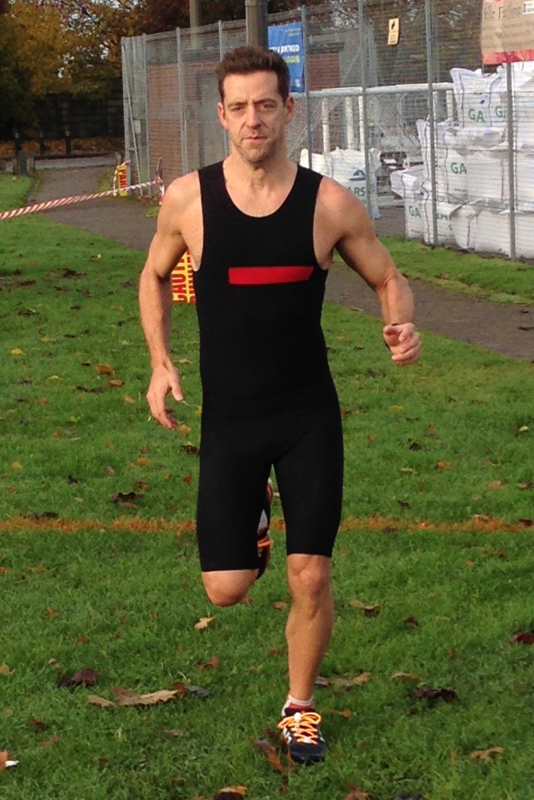 Nigel is currently ranked 5th GB athlete in his 70.3 Ironman age group. “I’m always looking for ways to improve my performance, and one way to do that is by having a quick smooth transition. I’ve tried so many types of laces over the last few years, but never felt comfortable with any of them, that’s until I discovered Greepers. Extremely comfortable, easy to use and super quick to tighten up. Once Applied Always Tied”.